Spencer is the Tech Evangelist for Stardock and Microsoft MVP. 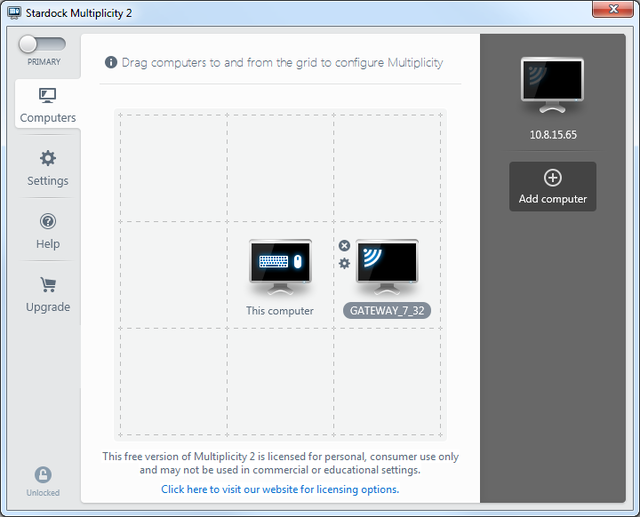 Multiplicity 2.0 has been released and gives users the ability to control multiple PCs with just one keyboard and mouse. 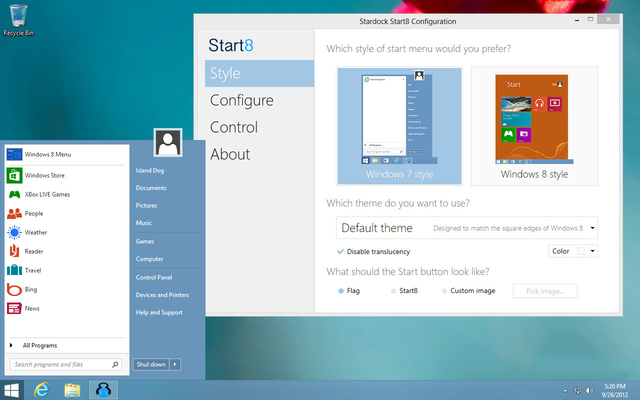 Start8 is an application that brings back the start menu in Windows 8 and adds more functionality than the previous start menu had. Acoustic Bridge is out of beta and the 1.0 version has officially been released. Acoustic Bridge is an application that lets users direct audio from one PC to another via your network. 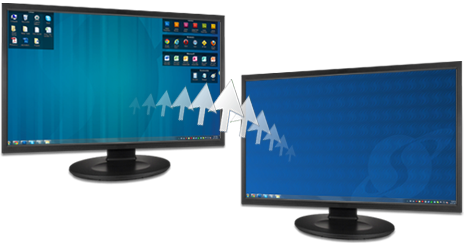 Acoustic Bridge lets users redirect audio from one PC to another PC which can then be played through the speakers of the receiving PC. Stardock has released Tiles 1.0, which is a new navigation utility for Windows. Tiles places a side-bar on your Windows desktop that lets PC users organize active programs, application, and documents. 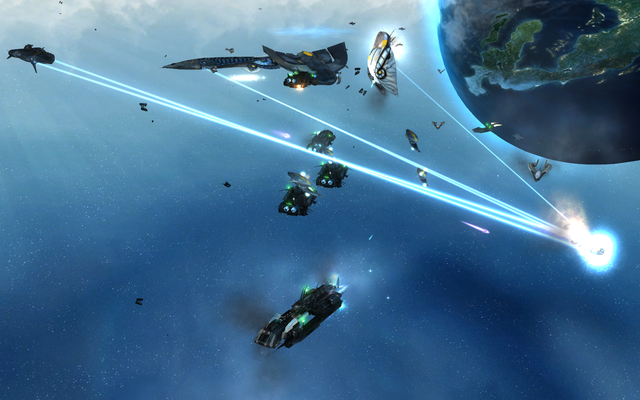 Stardock has released a public beta of its latest application, Tiles. Tiles is an application that lets users manage running applications and windows with a customizable sidebar. Stardock has released the 7.3 update for WindowBlinds. WindowBlinds is an application that lets users completely change the look and feel of XP, Vista, and Windows 7.